The Bureau of Standards, with responsibility to engage rel¬evant stakeholders to develop standards and technical regulations, established a Technical Committee (TC) for Tourism Services to develop prioritized standards in Belize’s tourism sector. The process for standards development must be demand driven to address a particular issue with respect to quality, safety, environment, health or any other legitimate objective. 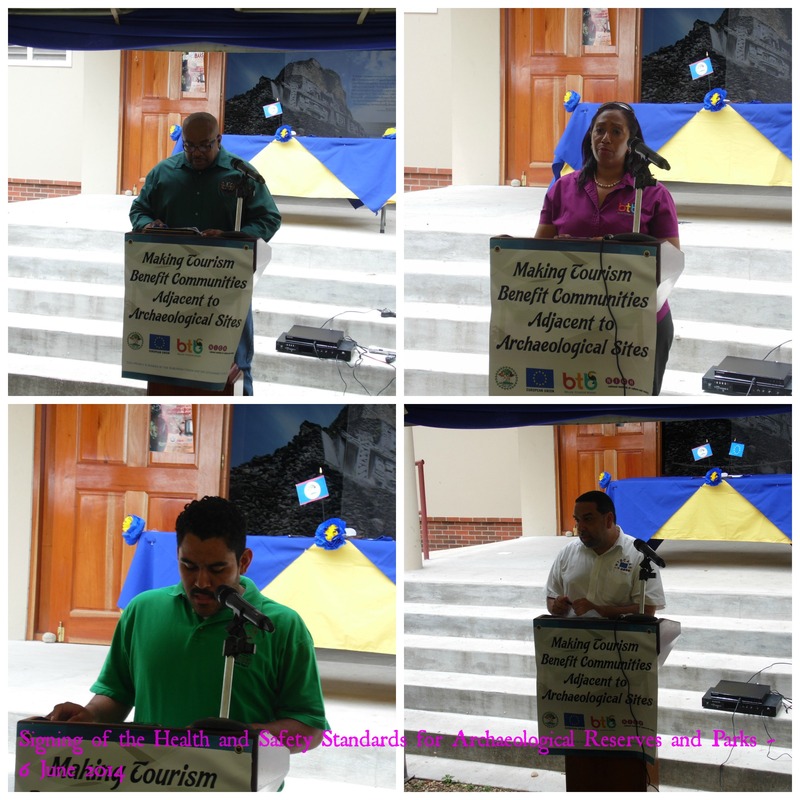 Therefore, the Tourism Services TC gave priority to the development of a standard for health and safety of archaeological parks and reserves as part of a project being executed by the Belize Tourism Board (BTB) and the National Institute of Culture and History’s (NICH) “Making Tourism Benefit Communities Adjacent to Archaeological Sites (MTBCAAS)”. The project seeks to achieve the integration of rural communities into the tourism sector through improved infrastructure, improved health and safety standards at the archaeological reserves and parks with improved products and services being offered, particularly targeting products and services being offered by residents of communities. The standards development process for the health and safety of archaeological reserves and parks started in April of 2013 which took approximately 13 months to complete, noting that this timeframe was an excellent achievement as the normal process usually takes no less than 24 months. Having achieved a final document based on consensus from stakeholders, the approval, as a compulsory standard, requires some legal procedures as per the Standards Act Chapter 295, Revised Edition 2000 and its subsidiary regulations for the preparation and declaration of standards with an order being signed by the Minister responsible for standards and standards related matters. 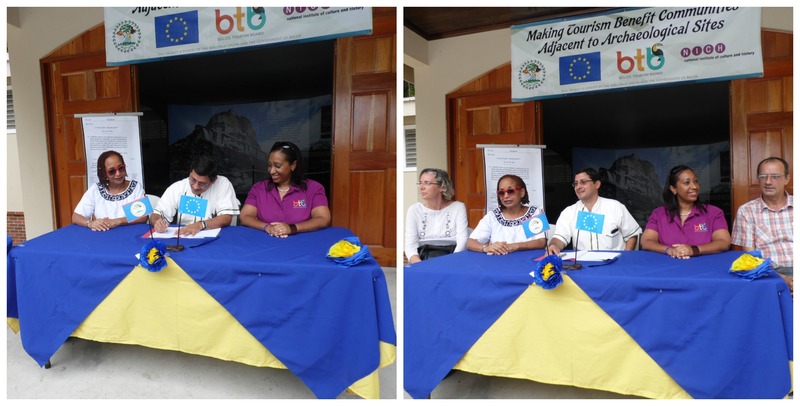 This officially declares the standard compulsory which must have a visibility or promotional plan hence a signing ceremony was recently held on June 6th, 2014 at the Xunantunich archaeological site in the Cayo District.